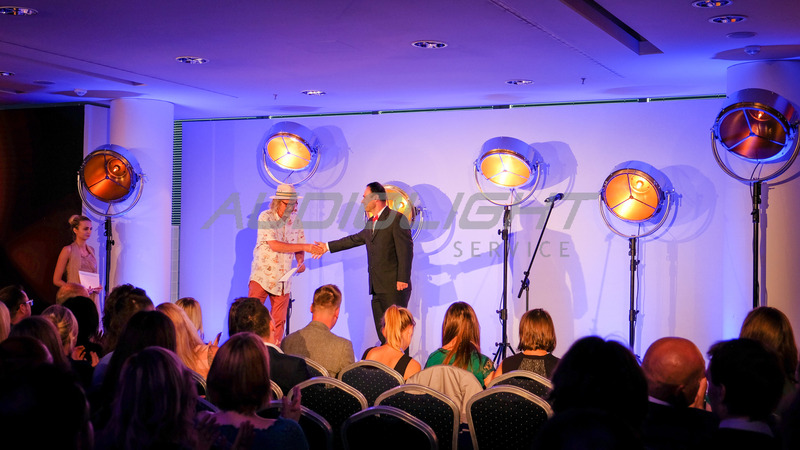 Czech PR award | Audiolight service s.r.o. 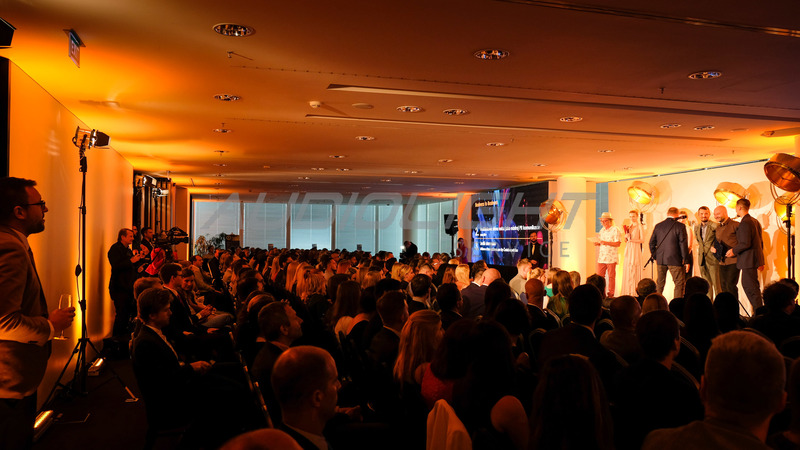 Audiolight Service was a partner of the Czech Public Relations Awards. 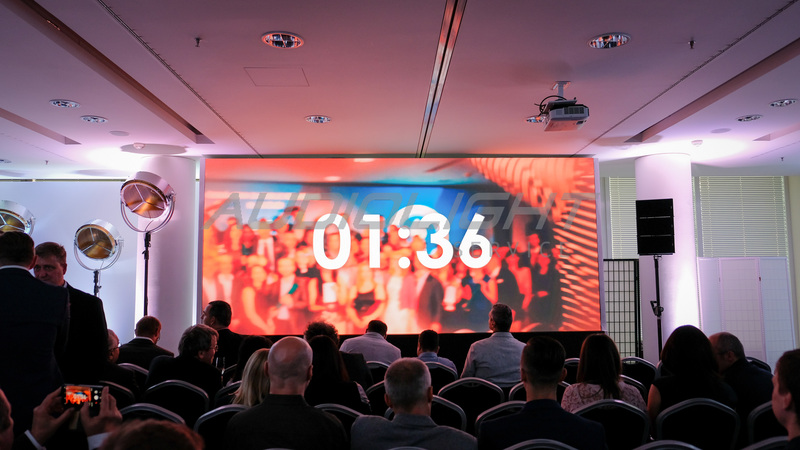 We designed the whole scene that was unusually built in hall of the City Tower in Pankrác. 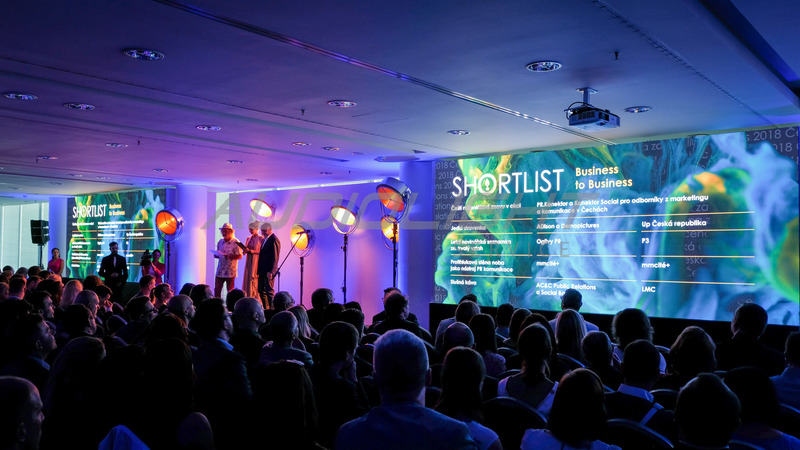 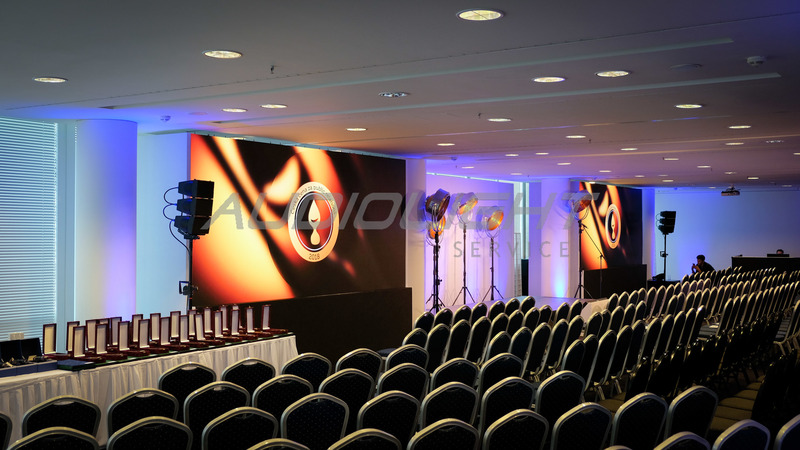 For the Czech PR Awards, we delivered all projection and lighting equipment. 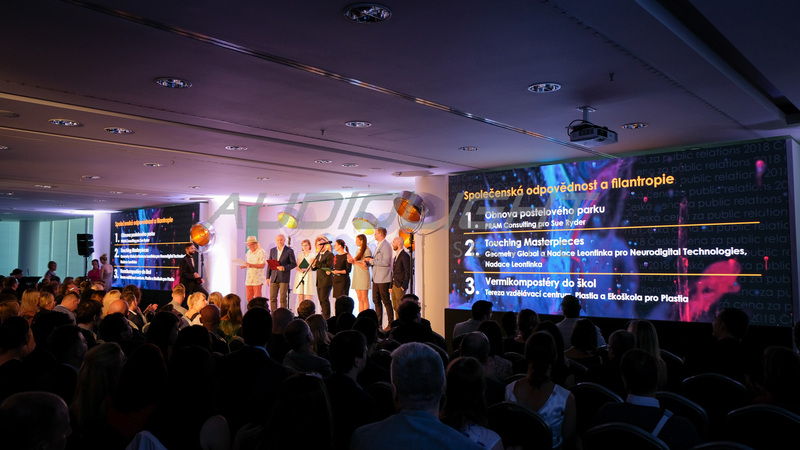 And our creative team involved in preparing the content and course of the evening show.